Toon's Tunes : Next weekend: City of Trees!!! 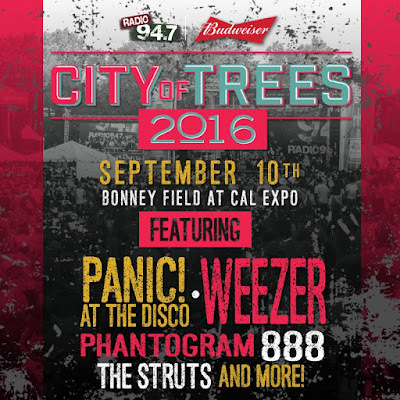 Radio 94.7 and Budweiser-sponsored City of Trees 2016 is next weekend at Bonney Field!!! Did you get your tickets yet? If not, here's where you find them: click here!